For the village of Fasito’o-uta, it was reason to celebrate last week with the provision of storage for one of life’s basic necessities. 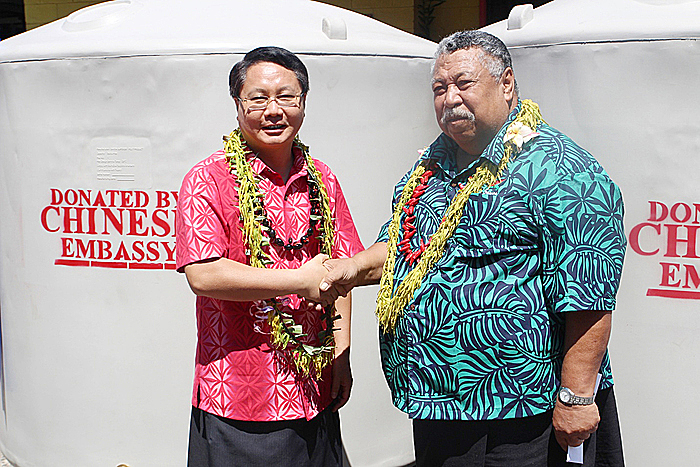 On Friday, the Ambassador of the Chinese Embassy to Samoa, Mr. Wang Xuefeng presented 28 water tanks worth WST$28,375 donated by the Government of the People’s Republic of China to the village. were present at the handover ceremony. Ambassador Wang said that he was delighted to be able to help the people of the village of Fasito’o-Uta through the donation of the tanks. “It’s my pleasure to donate the water tanks, to my dear friends from this village,” said Mr. Wang. “The Honorable Speaker is my good friend and like an older brother. Several months ago, when I met Toleafoa in his office, he told me that in his village, there are many families who need water and he wanted to help these families. Ambassador Wang highlighted how vital water is in life. “Water is life, and without water, there is no life. In accepting the water tanks, Toleafoa spoke on behalf of the village and the government of Samoa to thank the Ambassador for fulfilling their request. “Ambassador Wang, I am honored and very grateful to express our sincere thanks on behalf of the chiefs and orators of the village of Fasito’o-Uta as well as the government of Samoa for your ongoing support and help. 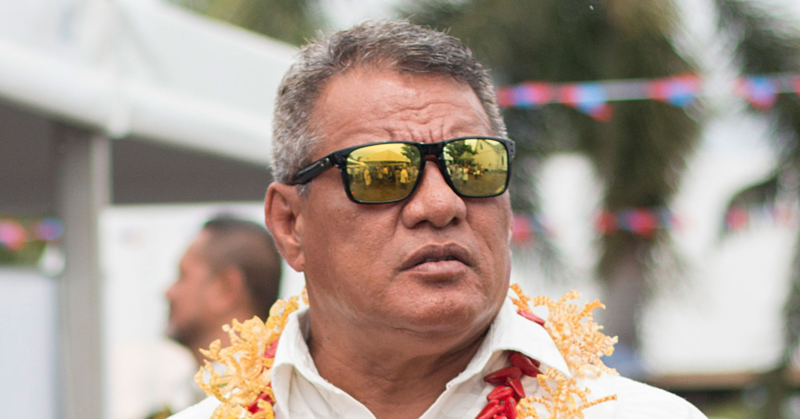 “Your government and the people of China have done a lot for the people of Samoa in all different areas. 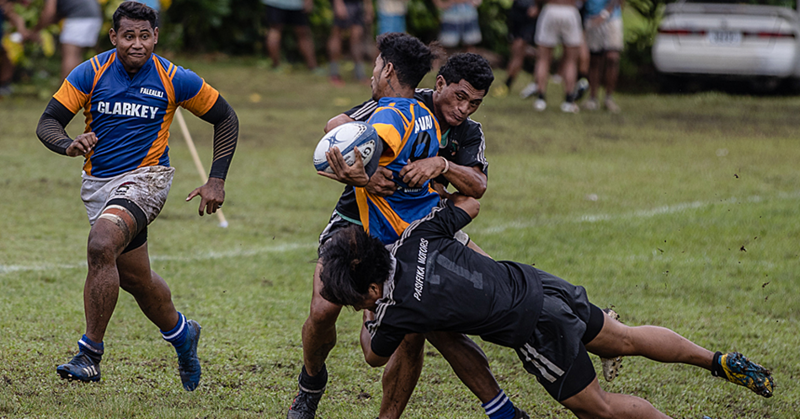 I believe that without your support, we could not afford to fulfill our needs especially with the development of Samoa. Phillipa Tole’afoa was given the honor of cutting the ribbon and Reverend Uta Muaulu of the Congregational Christian Church of Samoa at Fasito’o-Uta blessed the new water tanks.